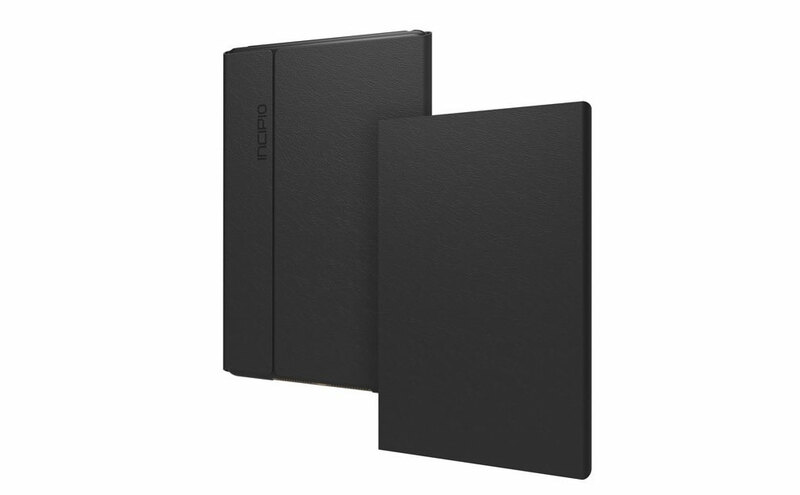 Incipio continues to convert their popular cases into iPad Air 2 accessories. The latest one, Faraday, is an ultra-slim folio tablet case made from Plextonium polycarbonate and faux-leather combination providing decent impact protection. 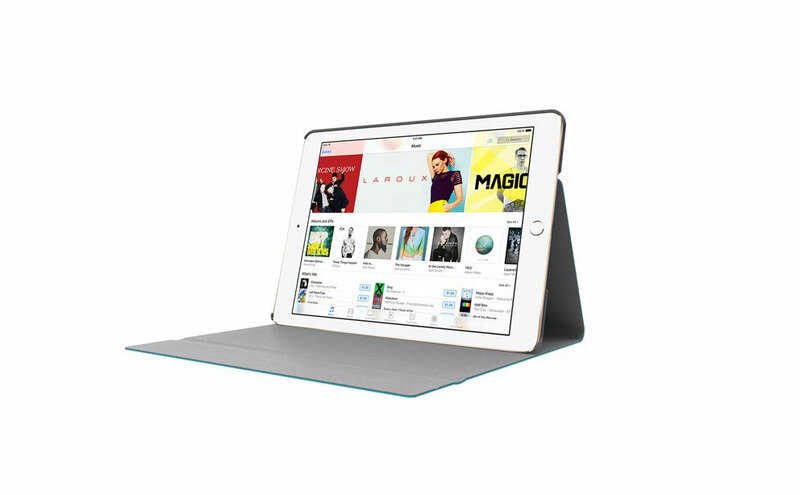 The fold over closure not only keeps the tablet safe from all sides, but also keeps the case secures with a magnetic flap lock. 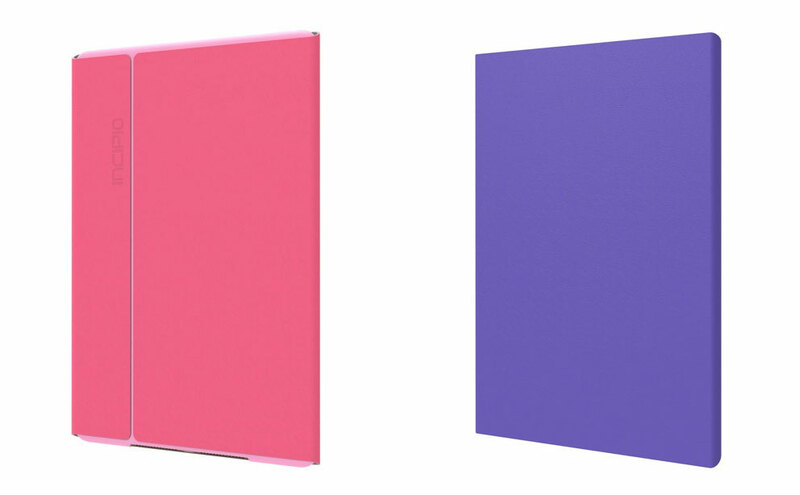 The case comes in a variety of color options allowing users to choose the one that suits them best. There's also a convenient integrated stand feature with multiple angles. Incipio began in 1999 with the goal of making a case that would protect your mobile device. Over the last 15 years we have grown to an award-winning global designer and manufacturer of mobile device accessories and technologies that are sold in over 40,000 retail locations worldwide. As the industry evolves, Incipio is continually at the forefront of mobile technology. Incorporating technologies like Bluetooth low energy, wireless charging, NFC, and mobile apps, we are a company that integrates technology in innovative, undiscovered ways. Through our strategic partnerships and handset programs, we offer products at the time of device launch, providing consumers the accessories they need the moment their device is activated.